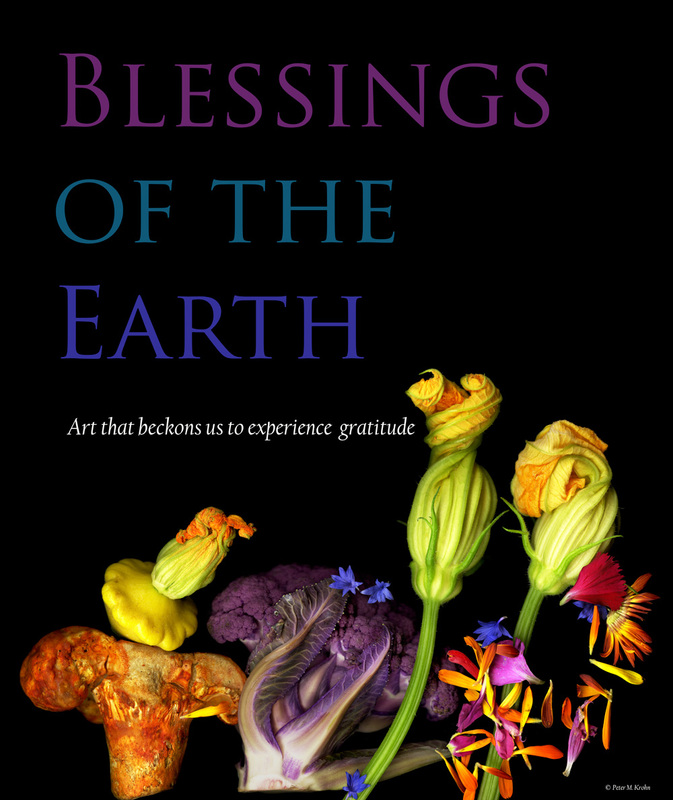 With this new body of work, entitled "Blessings Of The Earth", my hope is to introduce the notion that art, in all its multitude of forms, is also a state-of-mind that can beckon and entice us to be present in the "here-and-now". To be open and receptive to an unknown, emerging experience. I think of this state-of-mind as one of “artful presence and observation”. It offers us an opportunity to shift our consciousness away from yesterday's fears and tomorrow's worries, towards a place where our well-being resides. Cultivating this quality of mindfulness can transport us to that all-too-elusive place in which we experience gratitude. And so, I invite you, and other like-minded appreciators and creators of art to take a moment, slow down and open the gates of artful presence and observation. Come, enter the garden of appreciation in which you will find your very own "Blessings Of The Earth".